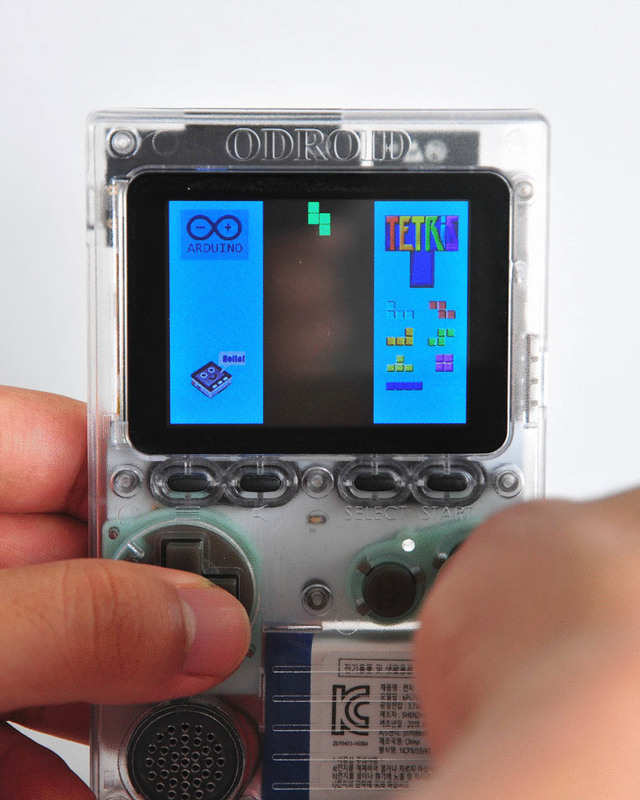 The Arduino for ODROID-GO Coding Camp, includes two projects among others: Tetris and I2C interface experiments. 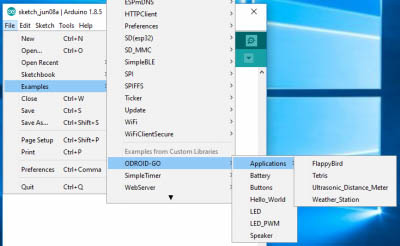 Before getting started with these projects, it is advisable to work on the Arduino Setup and Hello World projects listed in the reference section below. 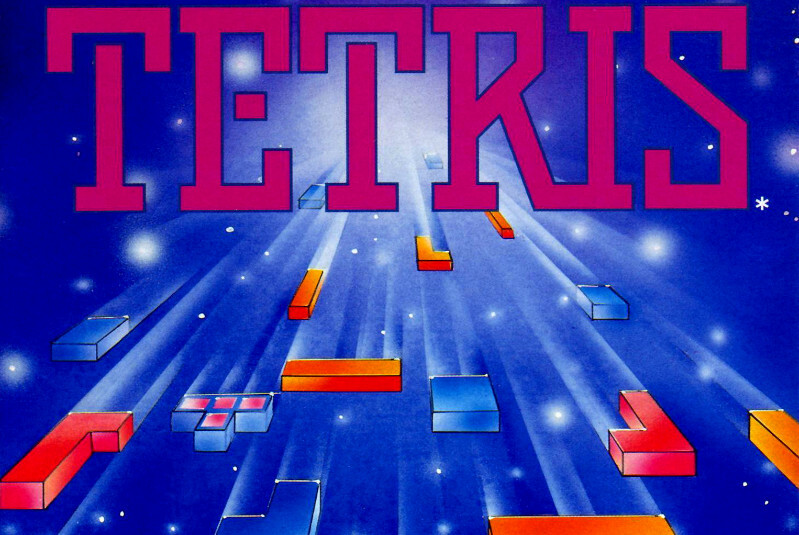 You can import, compile and upload the latest version of the game to ODROID-GO by selecting the following menu options in the Arduino IDE: Files → Examples → ODROID-GO → Applications → Tetris. Then enter the key-combination: CTRL-U to compile and upload. 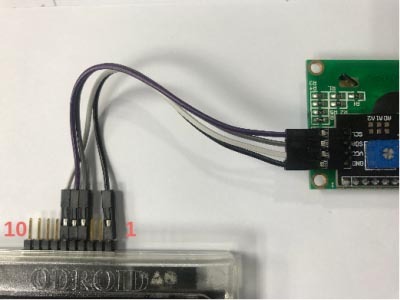 To use I2C on ODROID-GO, the ESP32’s Wire library is useful. This library can be used via the Arduino IDE. We know that the ports used for I2C communications include #15 for SDA and #4 for SCL. Define a pre-processor and use the Wire.begin() function to include the code below. You can pass only 2 parameters to the function: the pin #s for SDA and SCL listed above. Press CTRL-U to compile and upload the sketch to show a message on the LCD. We have prepared a more advanced version of this project. 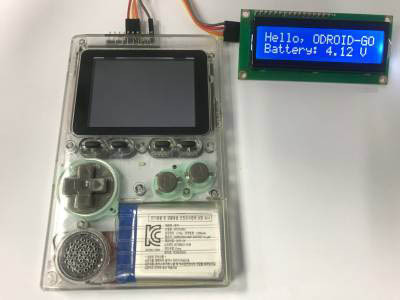 It can be imported using the menu options: Files → Examples → ODROID-GO → 16x2_LCD_I2C, then enter the key-combination: CTRL-U to compile and upload.